And here I was thinking that wood paneling had gone the way of avocado kitchen appliances! 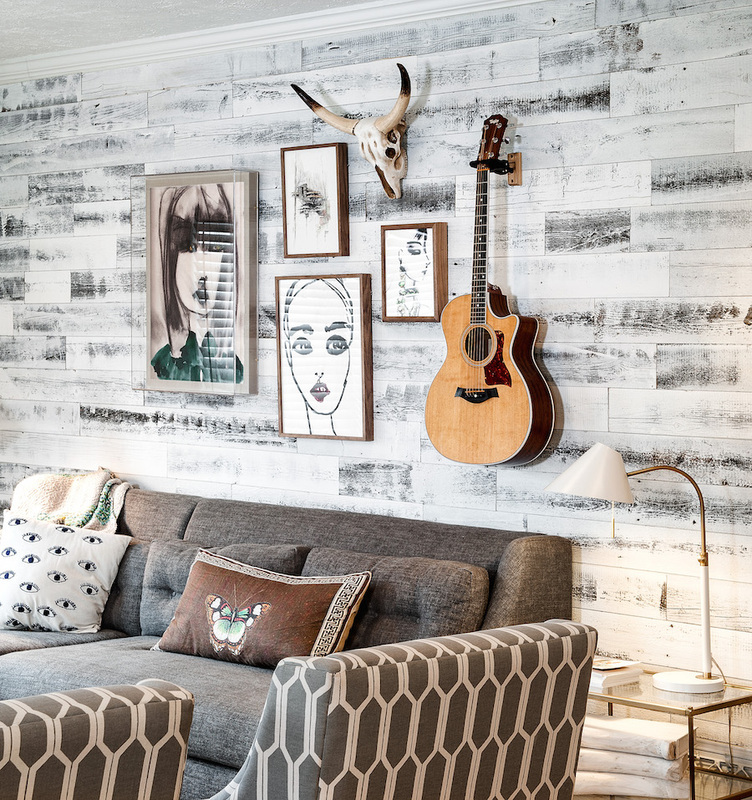 Stikwood is a fresh and modern approach to the retro material we all love to hate, but what's most brilliant about it is that Stikwood isn't traditional wood paneling at all. It's a peel-and-stick product made of environmentally responsible solid wood planking that makes for a simple and economical room redo. Designer Anne-Marie Barton has taken quite a liking to Stikwood, decking out a 160-acre Utah ranch (above) in the stuff. 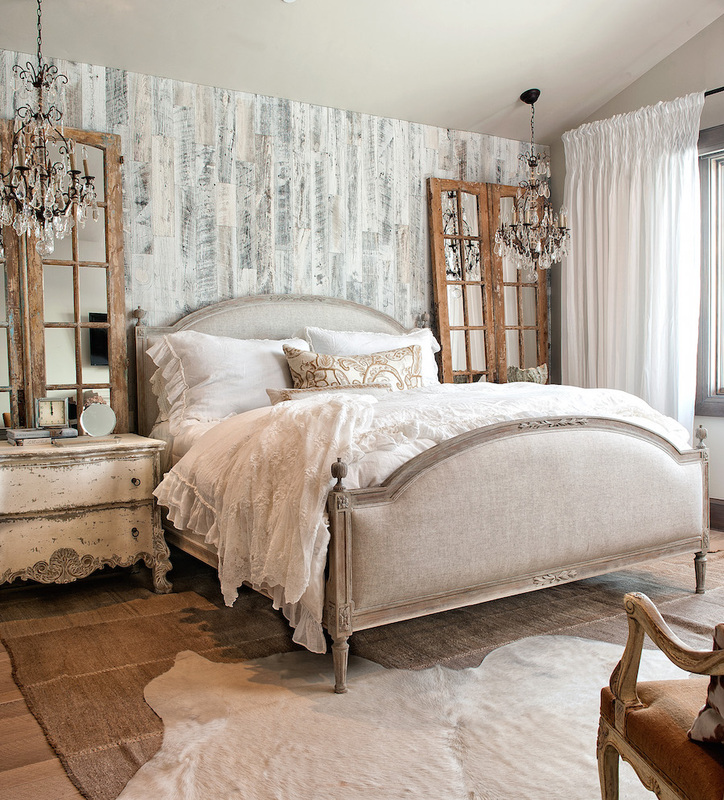 To add height to the bedroom of the Wolf Creek Ranch, Barton placed reclaimed whitewashed Stikwood vertically, while choosing a horizontal pattern of reclaimed light-toned planks to add texture to the family room. 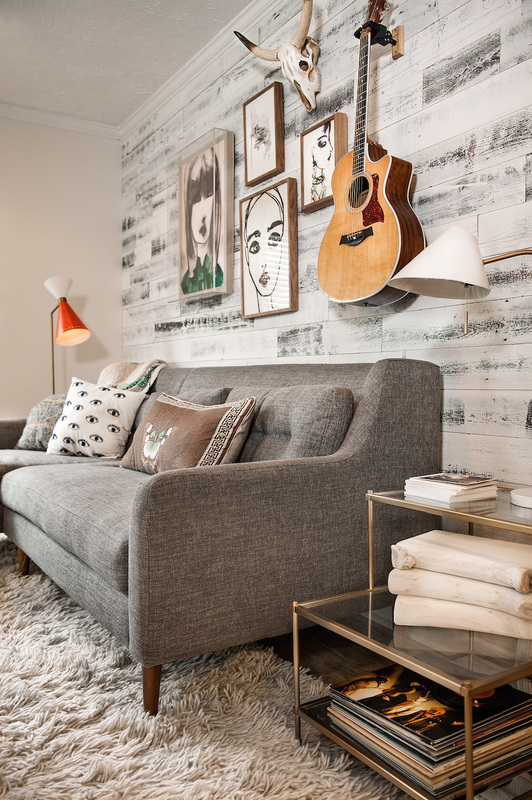 For Sugar Bungalow, the home of a young musician couple in Salt Lake City, Barton contrasted white Stikwood with sanded raw hardwood floors for a relaxed feel. 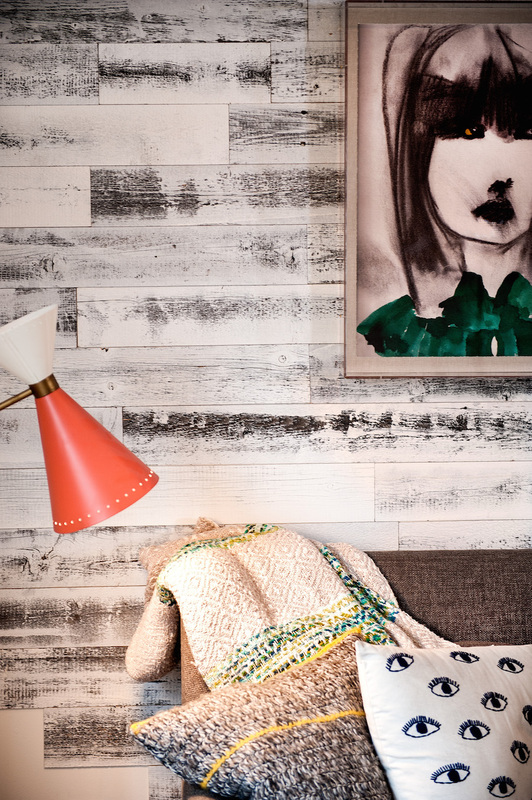 Not even a little reminiscent of the wood paneling of yesteryear, am I right? 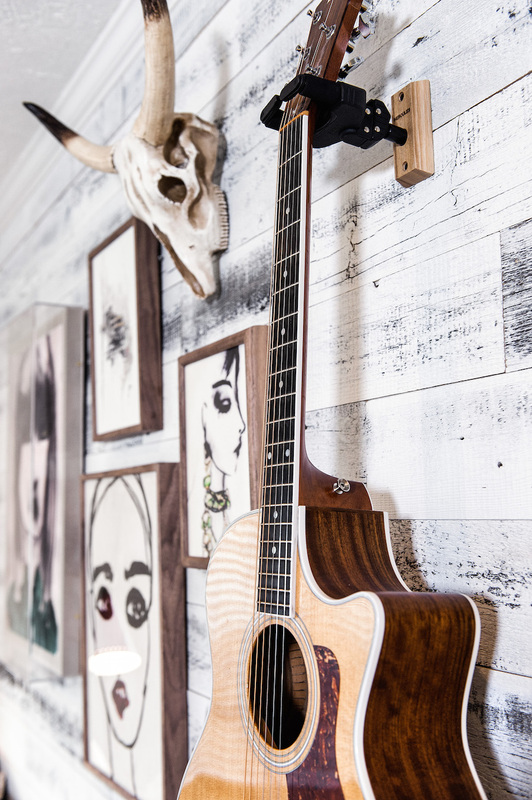 You can purchase Stikwood, and read more about the peel-and-stick installation process, here. 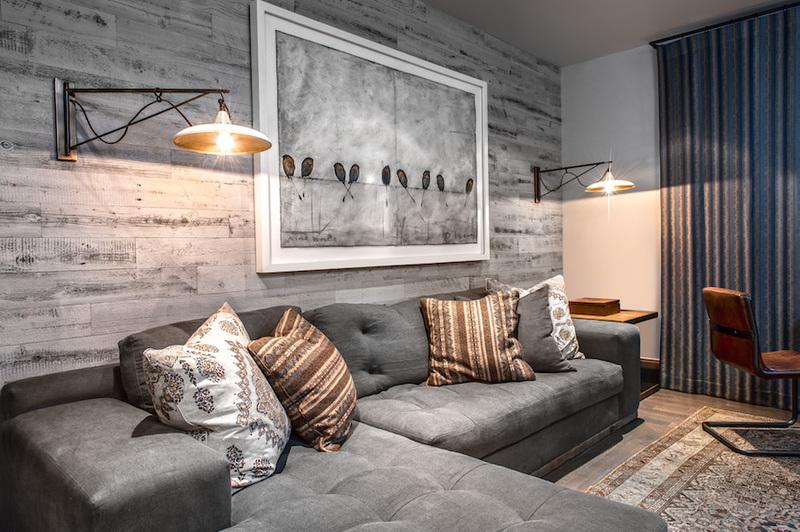 Cool story I think we are all craving some authentic and weathered wood as art into our homes to bring a sense of the outdoors and history into our homes. love your style of writ in Marissa! That is an amazing idea! Totally saving the link to Stikwood!